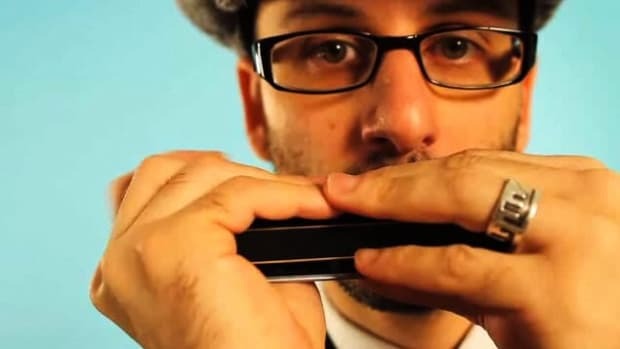 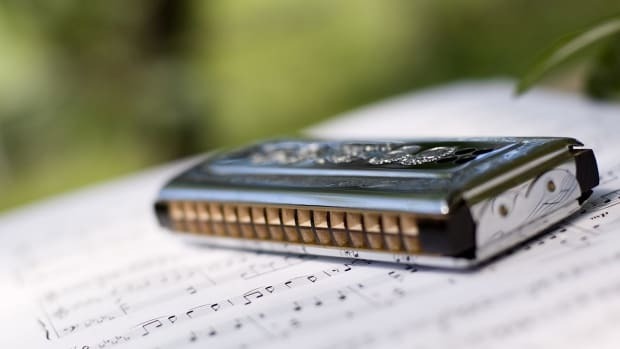 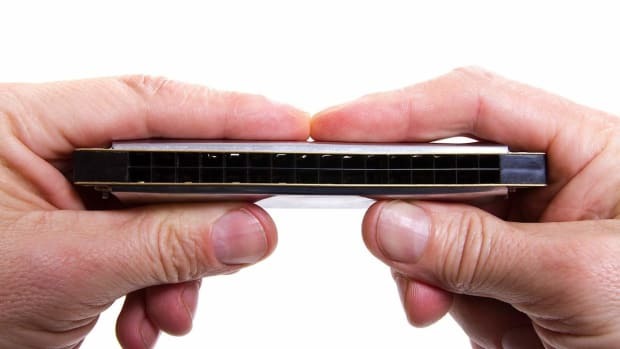 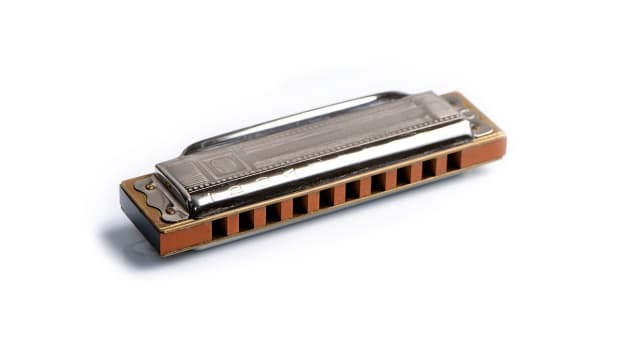 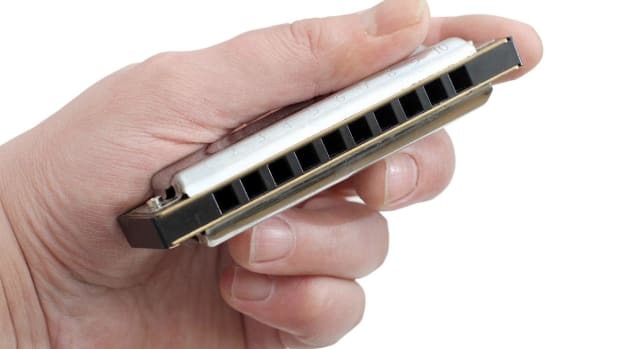 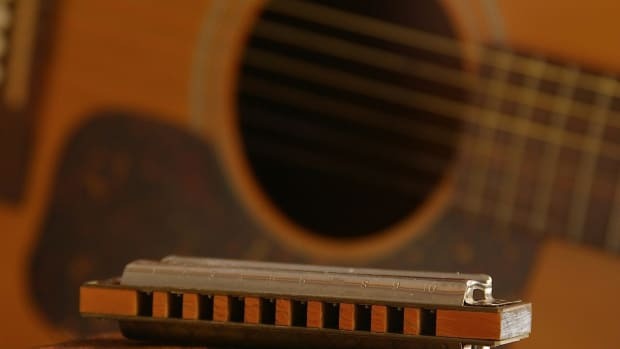 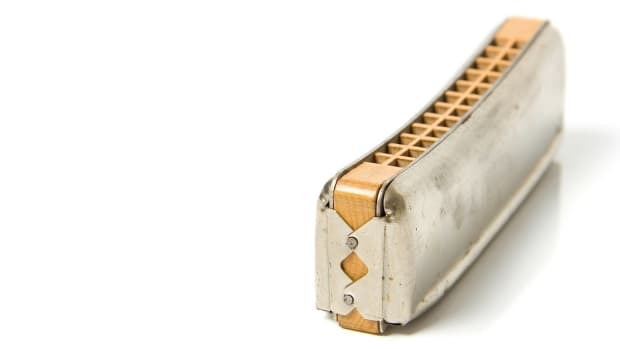 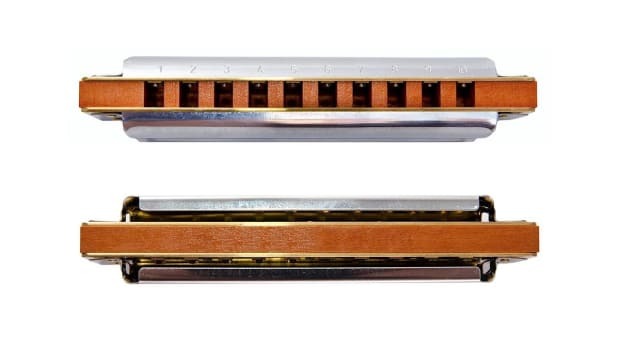 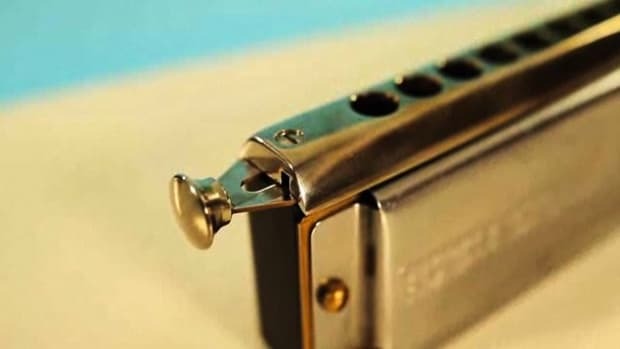 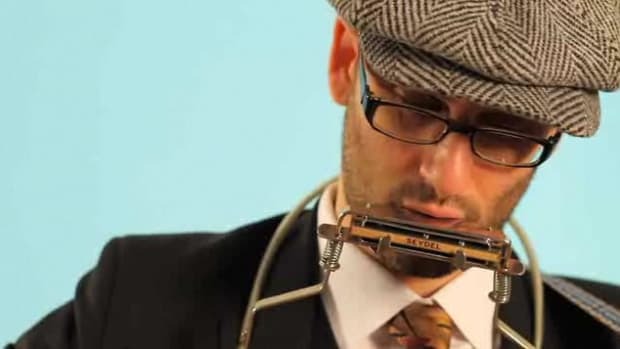 Learn how to play the harmonica from musician Marcus Milius in these Howcast videos. 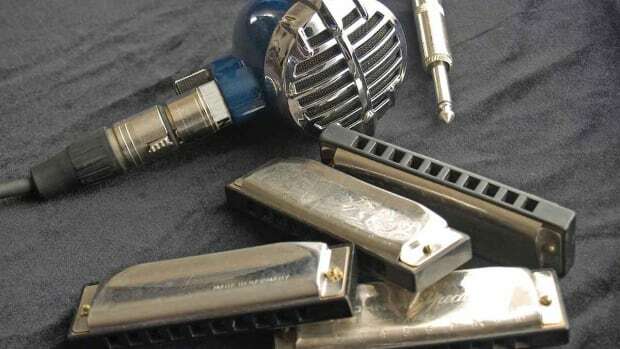 Marcus Milius teaches private chromatic and diatonic harmonica lessons in New York City (Manhattan, Queens and Brooklyn). 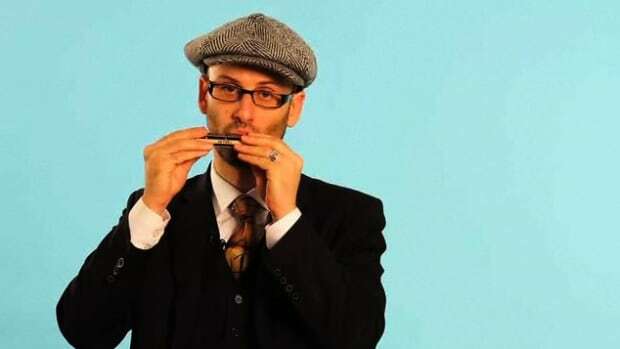 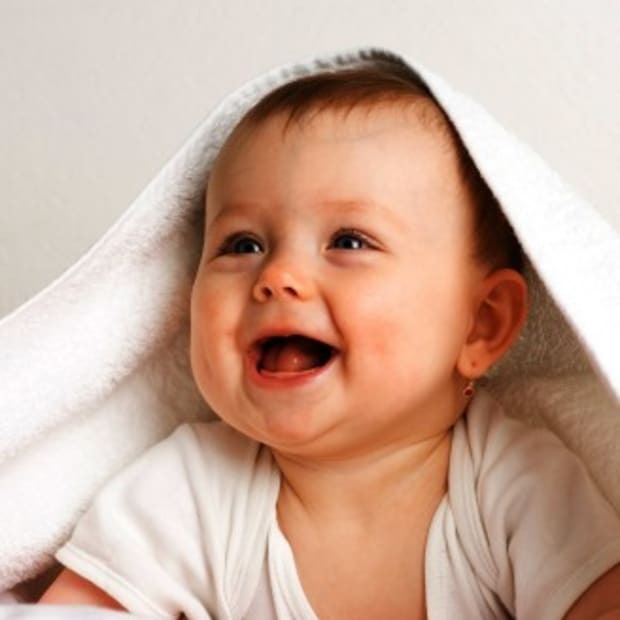 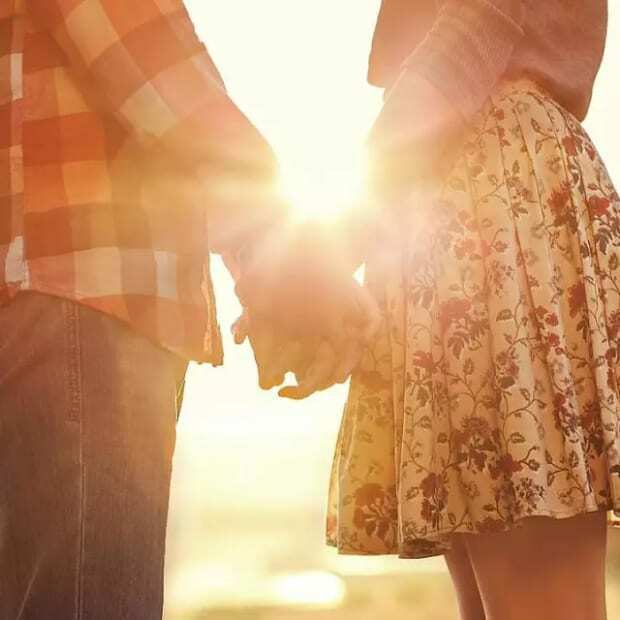 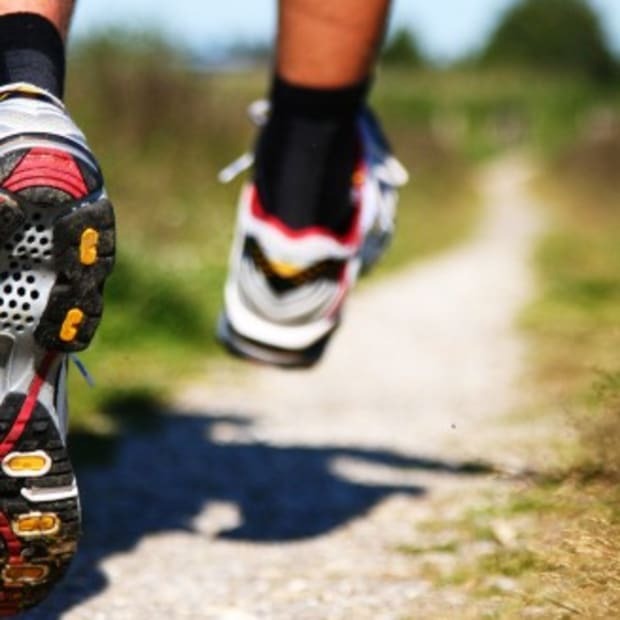 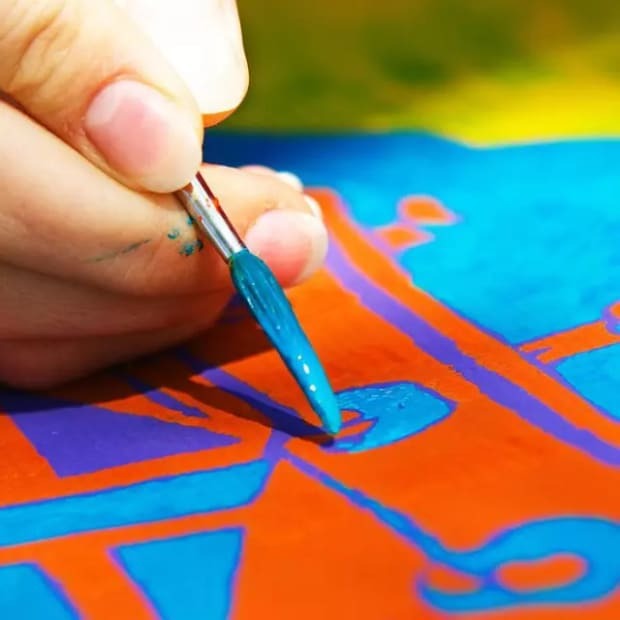 He has 15 years experience as a teacher and currently teaches both children and adults of all ages and experience levels. 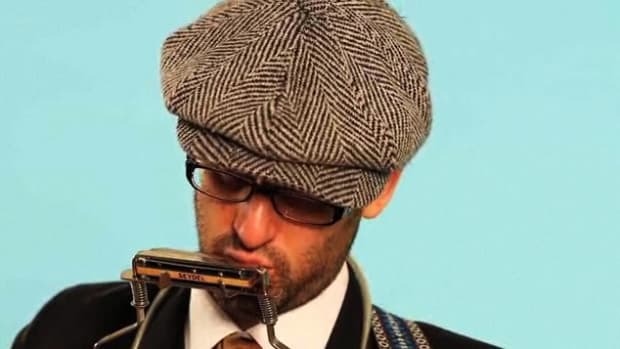 Marcus has a Bachelor's of Music in Jazz Studies (Chromatic Harmonica) from the University of Southern California. 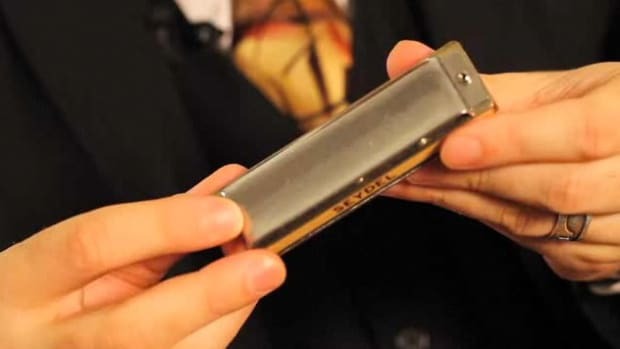 He plays the diatonic harmonica, the chromatic harmonica and the bass harmonica and has been playing for more than 18 years.